ATEG uses the power of art to educate about human rights, and provides advocacy actions to improve the health outcomes of vulnerable children in the developing world. On October, 2018 we opened a walk-in clinic to treat street children in Bamako, one of the world’s poorest countries. Bamako has about 6,000 street children, most of whom are going barefoot. These children have little, or no access to health care and a simple cut in their feet, can lead to dire consequences. Our clinic will provide street children with free medical treatment and a pair of KLEM shoes. The clinic was made possible through a generous grant from Rotary. The funding is to cover the first year. It is essential that the clinic becomes a permanent place for children to find life saving medical care, comfort and hope for their future. Arts To End Genocide's (ATEG) premier project is called "Heeling Our World." It is a project which impacts and improves the lives of children both in the U.S. and in Africa. It addresses the plight of the 300 million children around the world who are going barefoot. This leaves them at great risk of disease and death due to the lack of footwear. In the U.S. we work with students, the faith based community and with service organizations to raise awareness and give volunteers a pathway to advocacy. 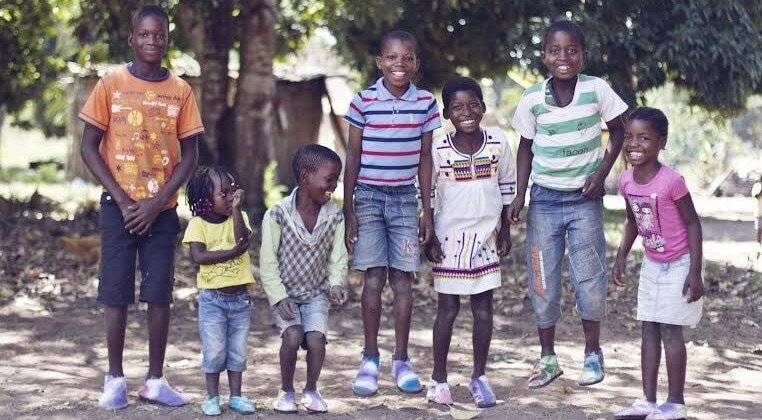 In Africa we teach mothers and caregivers in rural villages how to make shoes for children. It is a simple design called KLEM and can be easily made by hand using locally sourced materials. We are also establishing sustainable cottage industries for shoe making to give women economic empowerment. In the U.S.we provide an opportunity to become "global citizens" and impact the lives of our brothers and sisters around the world. At our workshops volunteers make KLEMs similar to those being made in Africa. We hold these workshops for schools, religious institutions and service organizations. 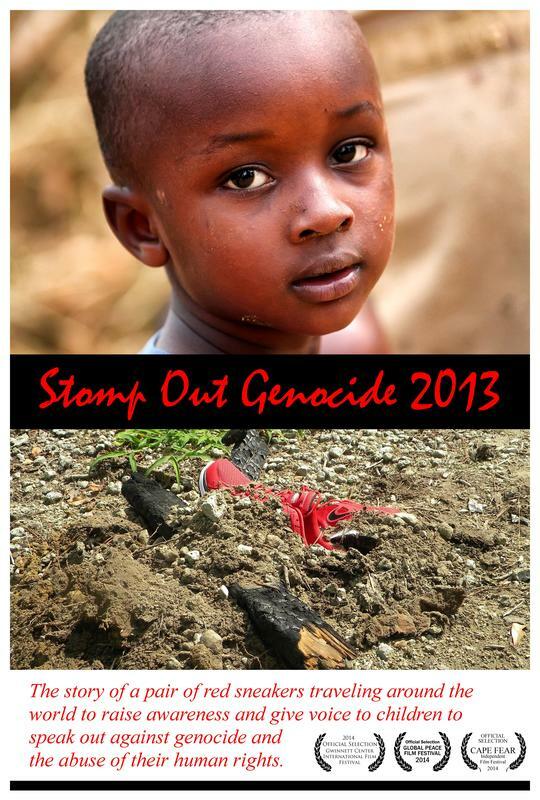 ​"Stomp Out Genocide 2013" is a video collaborative engaging children from around the world. The video became their vehicle for self-expression to speak out against the genocides happening today throughout the world. They danced in a display of solidarity against genocide and of the intentional targeting of children. We filmed in U.S. schools as well as in Ethiopia, Zambia, Ghana and Rwanda. ​In response to the genocide that is still happening today throughout much of the world, Mitch Lewis created a sculptural exhibition titled “Toward Greater Awareness.” These works initiate a dialogue with the viewer about the physical and psychological scars left on mankind by a culture of violence and brutality. It engages viewers, and invite contemplative exploration of this troubling issue.